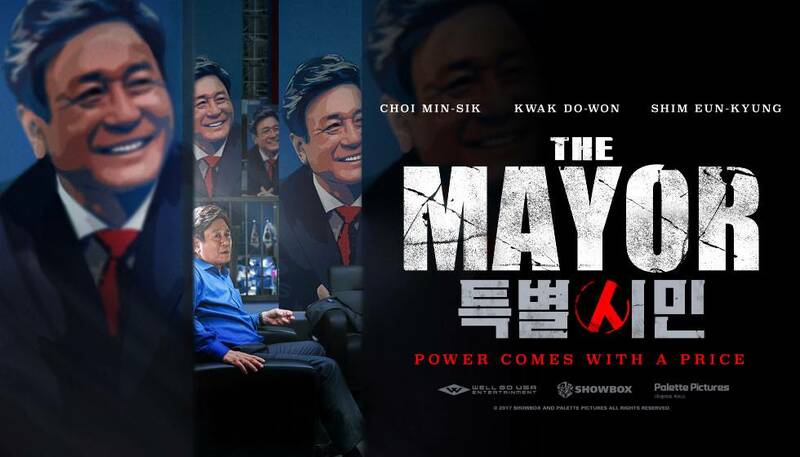 In the world of politics, everyone's hands get dirty, and it's no different for the beloved two-time Mayor of Seoul, Byeon Jong-gu (Choi Min-sik, "Old Boy"). Seeking a third term that will set him up for a run at the presidency, Byeon will stop at nothing to keep his darkest secrets hidden from his adoring public. Wiretapping, corruption, murder… everything is on the table and no one is safe in this hard-charging thriller whose twists will keep you guessing long after the credits roll. [Videod] Trailers released for the upcoming Korean movie "The Inside Story"
[Upcoming DVD and Blu-ray Release] Korean drama "Doctors"
[Photos] Added new character posters for the upcoming Korean drama "Ruler: Master of the Mask"